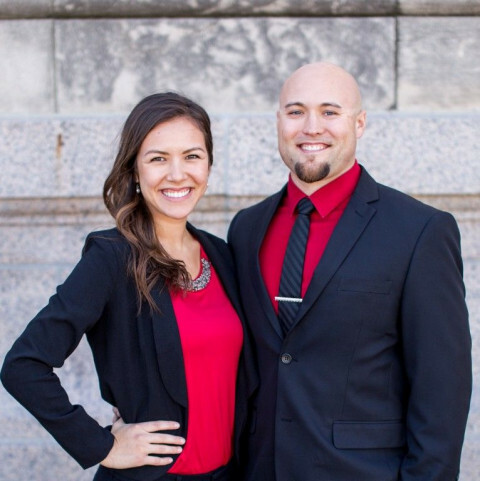 Click/tap here to find the best Nebraska chiropractor for your needs! 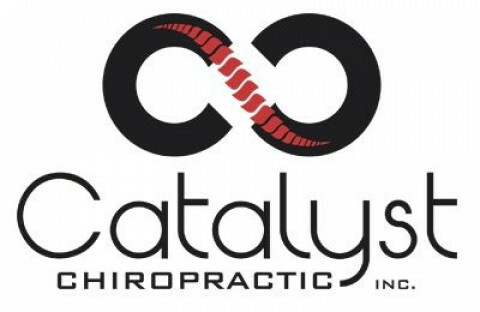 Chiropractor in Lincoln: Lincoln, NE Family Chiropractor: Dr. John Huffman, D.C. - Catalyst Chiropractic is the preferred family chiropractic office in Lincoln, Nebraska. We use 'prone specific technique' adjustments on patients which is gentle enough for expectant moms, children, & seniors. 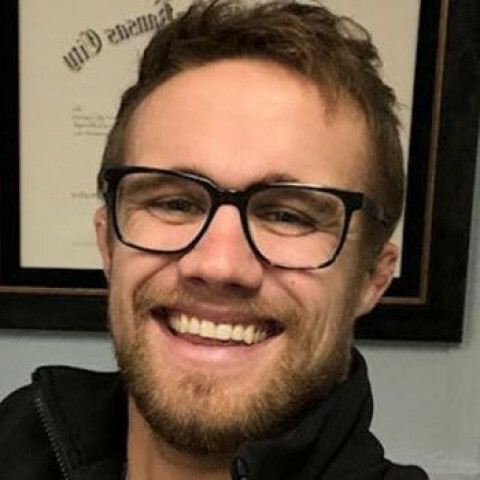 Dr. John Huffman, D.C. helps patients with conditions such as headaches, neck pain, back pain, shoulder pain, hip pain, colic, indigestion, and more. His mission is to be a catalyst for positive change in every person by providing quality care with emphasis on efficiency and effectiveness. We make this possible by creating an environment of trust and open communication along with personalized care plans created by our doctor who has your best interests at heart. Kowalski Chiropractic Health & Performance is a chiropractic clinic in Kearney, NE with many cutting edge, new approaches to patient treatments. We work with patients to achieve fast and effective pain relief, increase functional movement and performance, and restore patients overall health and wellness. With the integration of soft tissue techniques such as Active Release Technique along with spinal manipulation, laser therapy, acupuncture, and vibration plate therapy, we have seen improvements in patients quicker than the average Doctor of Chiropractic. Get relief from aches and pain with our gentle chiropractic techniques and needle free acupuncture treatment in Omaha, NE. Get an appointment today at . Akridge & Akridge Chiropractic is a chiropractor in Bellevue, Nebraska that treats Back Pain, Neck Pain and Sports Injuries. They also treat pain that results from Car Accident Injuries. I specialize in Pediatrics and Pregnancy, with a strong focus on wellness for the entire family. 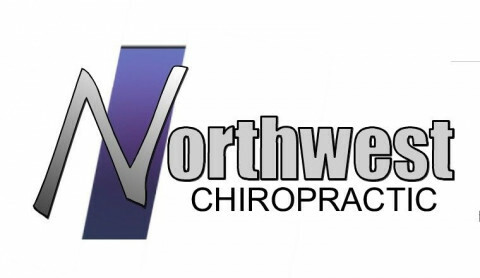 We are one of the largest chiropractic clinics in the Midwest. I strive to offer you the best care possible, with professionalism, clinical expertise and compassion. We have over 100 years of combined experience in the clinic. Chiropractic Care: Bellevue, Nebraska 68123. Chiropractic Care: Chadron, Nebraska 69337. 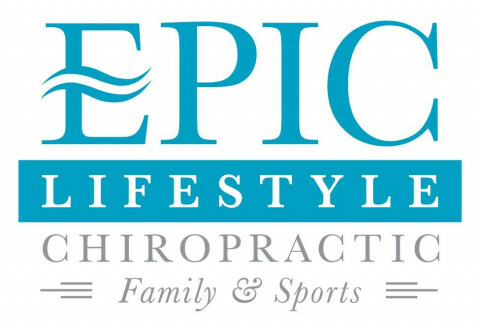 Chiropractic Care: Elkhorn, Nebraska 68022.